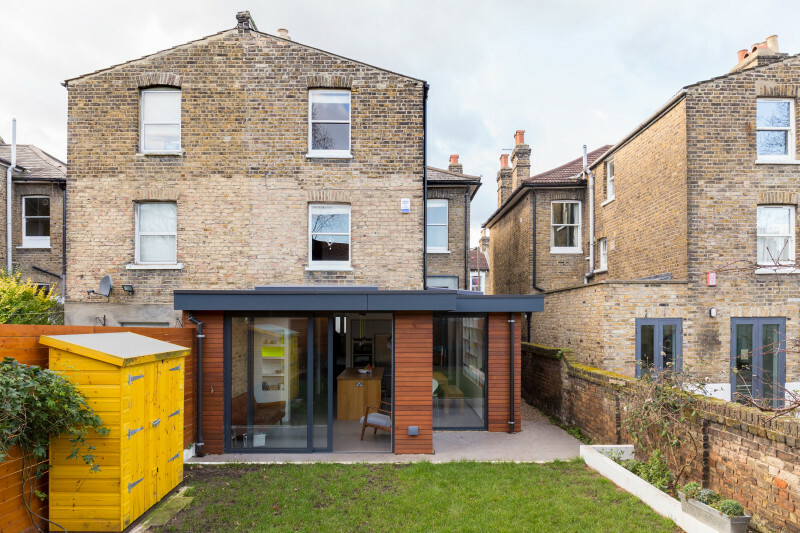 If you’re tuned into the UK planning world (as we are), you might have heard rumours that the larger home extension scheme is changing. This statement seems to suggest that an extension to the scheme is in the works. Can I build using the larger home extension scheme? Though an extension looks promising, we do not recommend using this scheme at the moment. To make sure your build is legal, it’s better to wait for this extension to be written into UK policy. This could be when the deadline of the original scheme (30th May 2019) expires, or the extension could take even longer to be actioned - after all, there’s a lot of upset happening in politics at the moment. It’s always better to be safe than sorry. Even when using something like permitted development rights, Resi recommends getting a lawful development certificate to prove your project was legal at the time of construction. Remember: projects built outside of planning policy are not only subject to penalty fees, they can even face demolition. As a reminder, here’s everything you need to know about the larger home extension scheme, also known as the neighbour consultation scheme. Under this policy, homes could extend up to 8 metres (for a detached property) or 6 metres (for all other properties) from the rear elevation of the original house, as it stood on 1 July 1948. The extension then has to be is fully completed on or before 30 May 2019. Another stipulation of the scheme is neighbours have to be consulted beforehand, hence why it's also called the 'neighbour consultation scheme'. During the planning stage, your local authority will reach out to any nearby properties, if present, and notify them of the proposed work, before giving them 21 days to make any objections. Worried your project is going to miss the original deadline? Perhaps you’re thinking about getting a new development underway. To learn which one is right for your home, and to learn more about remodelling in general, why not try a free Resi consultation? This 30 min chat is tailored to your property, and give free expert advice on everything from planning, design, finance, all the way to timelines.